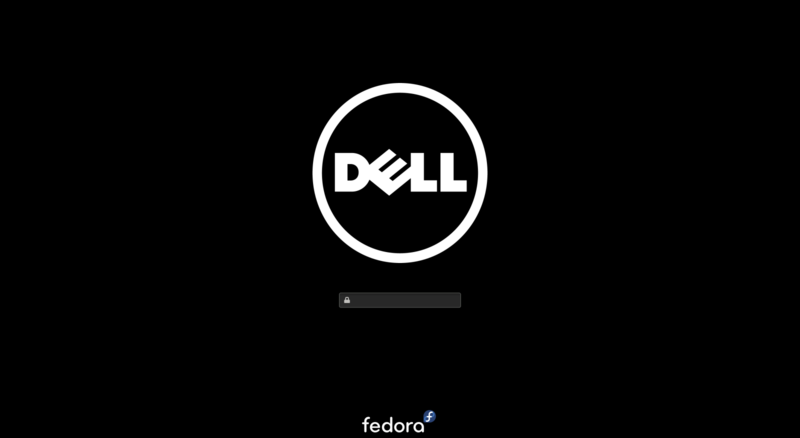 Make Fedora Workstation boot graphically smooth, without the display briefly turning off and without any abrupt graphical transitions. Part 1 is to enable the i915 drivers fastboot behavior by default in coordination with the i915 upstream developers and the Fedora kernel team. Part 2 is a new plymouth theme which incorporates the firmware's bootsplash image for a smooth transition from the firmware bootsplash to plymouth. This new theme is being created with input from the Fedora and GNOME design inputs. Specifically it will follow these GNOME design Boot Progress mockups. Here and here are some videos showing a flicker free boot with an early version of the plymouth theme and here is a screenshot of the diskunlock dialog in a newer version of the theme. Please keep in mind this is still a work in progress. A smooth boot process will make Fedora look better, more professional and polished and will lead to a better end-user experience. The plan is to move users who are using the default charge plymouth theme automatically over to the new theme. Users who have selected a different plymouth theme themselves will keep their selection. Single OS Workstation installs boot moothly using a new modern theme all the way into the graphical login manager (gdm). See the Flicker Free Boot FAQ. This page was last edited on 7 March 2019, at 13:27.